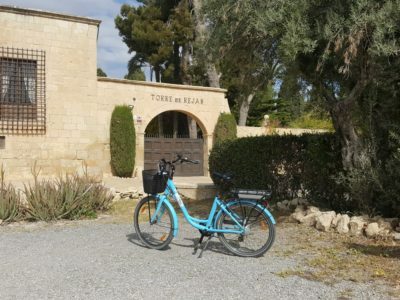 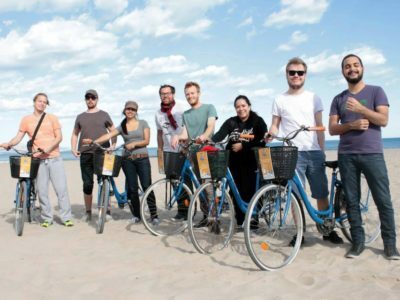 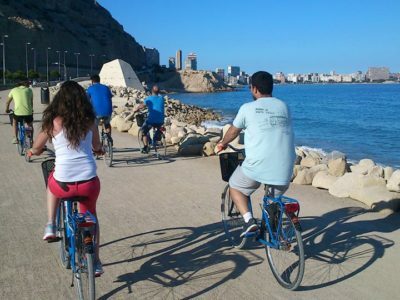 This tour is ideal for you if you know the centre of Alicante already, but you ́d like to take a bike ride a bit more outside of the city. 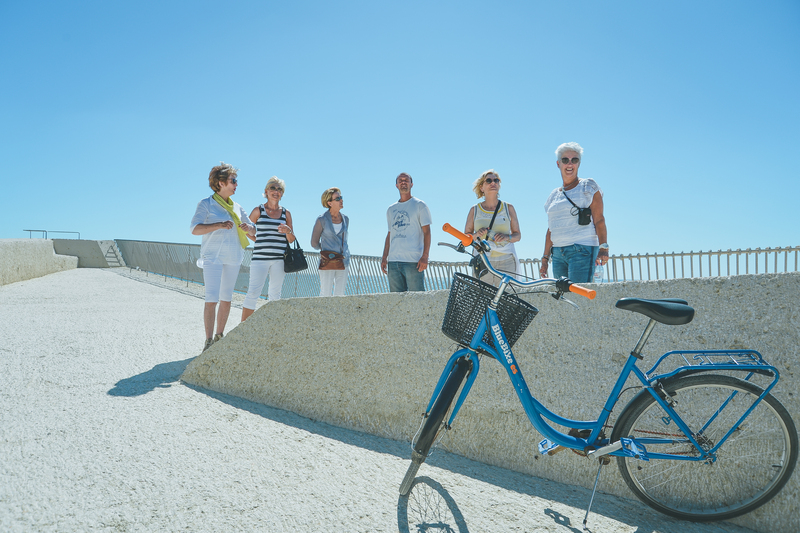 You will be accompanied by a local, but there will not be as many stops compared to the highlights tour. 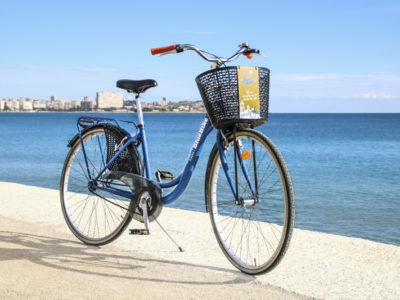 The ride is key in this tour. 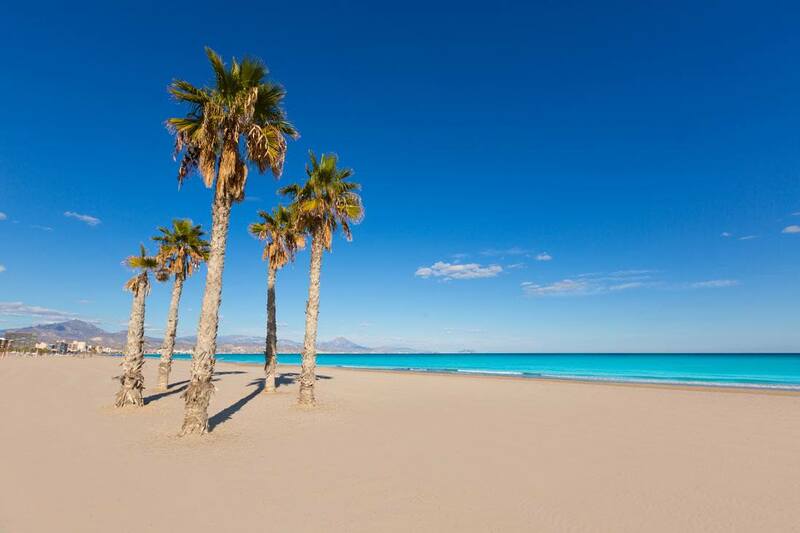 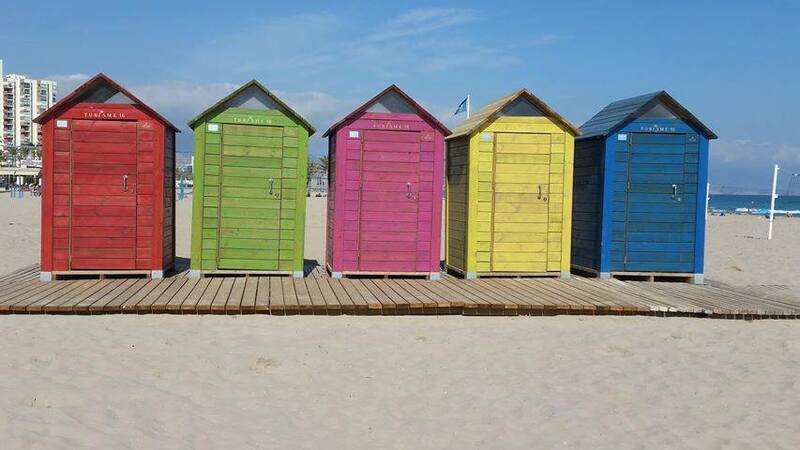 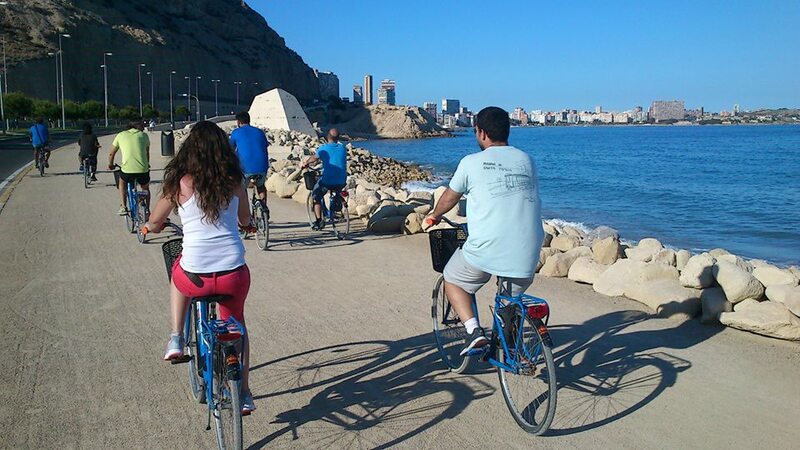 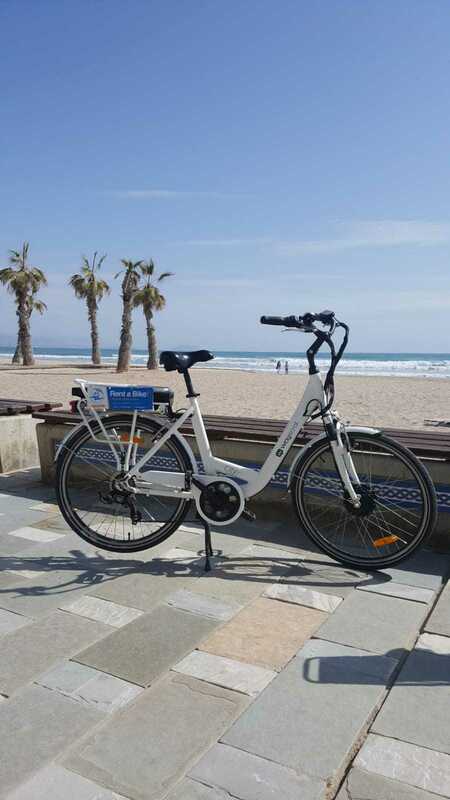 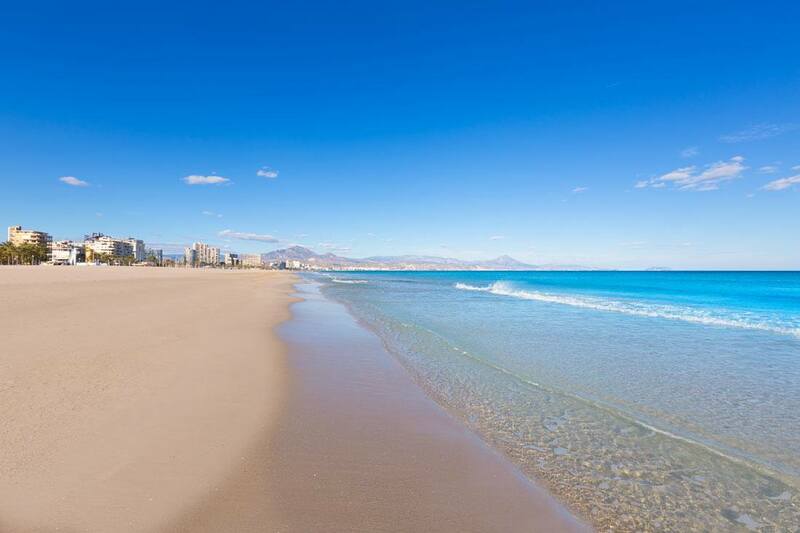 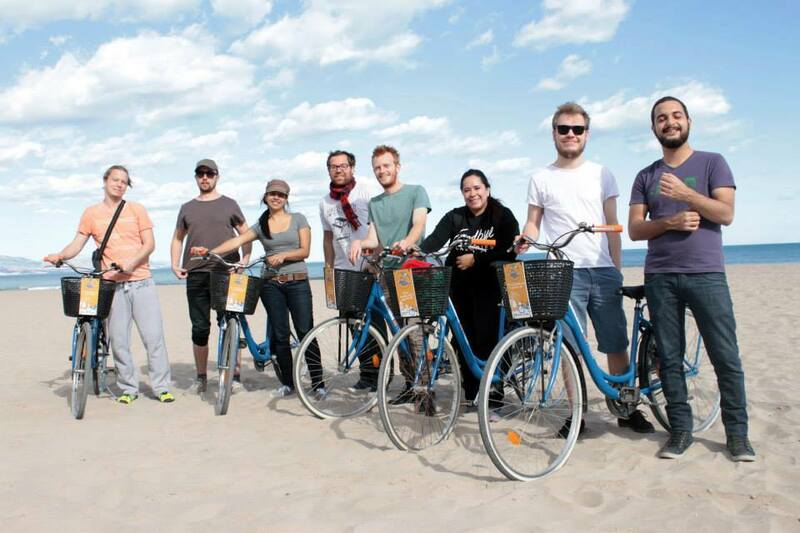 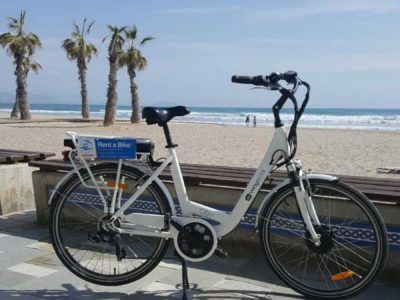 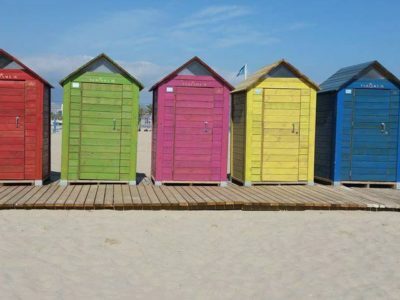 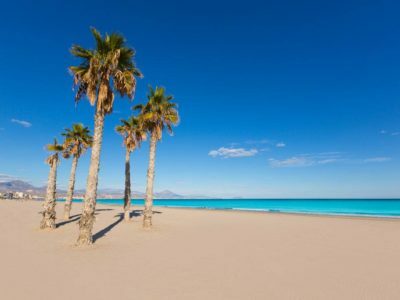 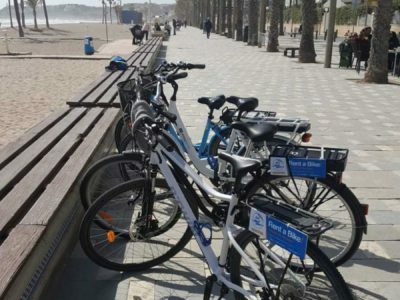 You will cycle through the countryside of Alicante, arriving at San Juan beach. 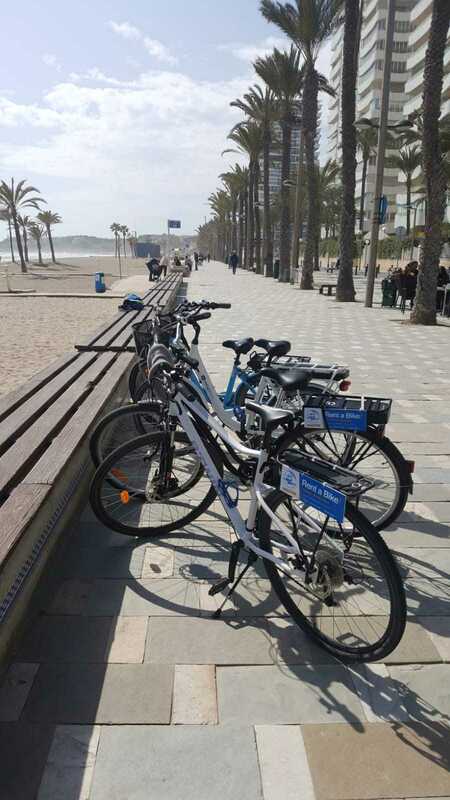 Here you will have short stop with a tapa and a drink (included in the price). 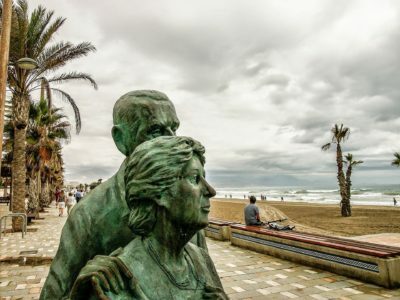 This is the ideal time to have a little chat and also to get to know your guide. 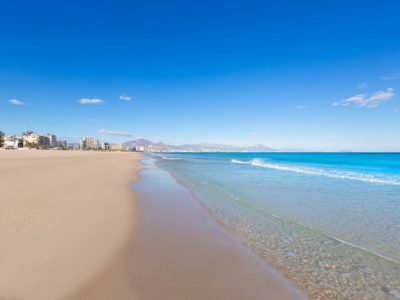 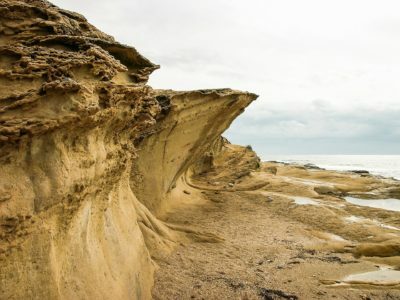 Naturally you can ask more information about Alicante and its surroundings. 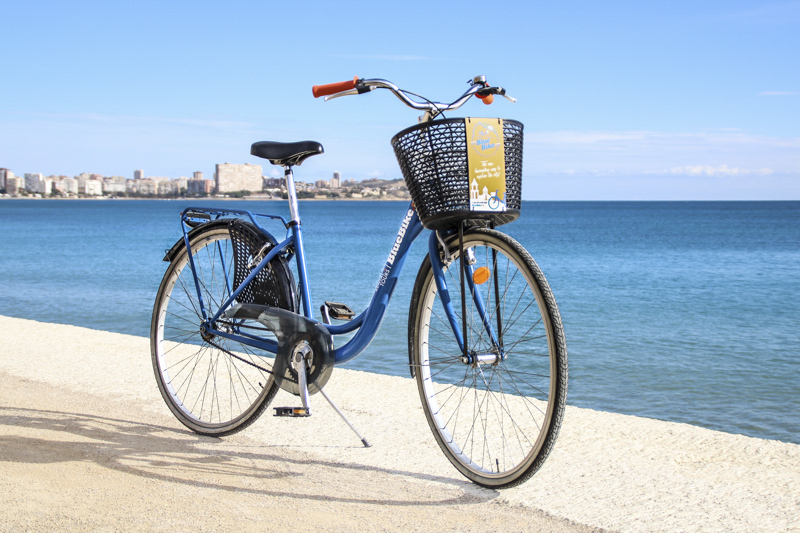 After the stop you will cycle back to Alicante alongside the coast. 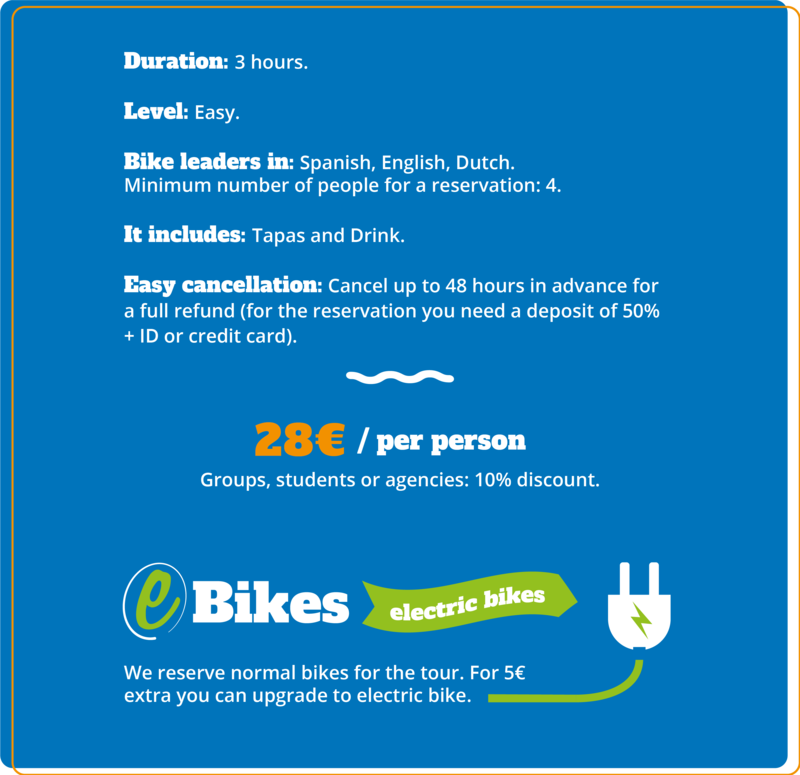 The duration of the tour is aprox. 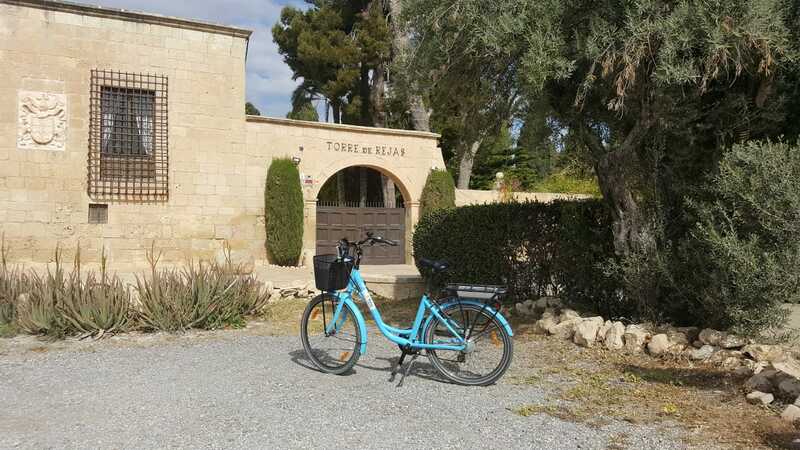 3h and is bookable from 4 people. 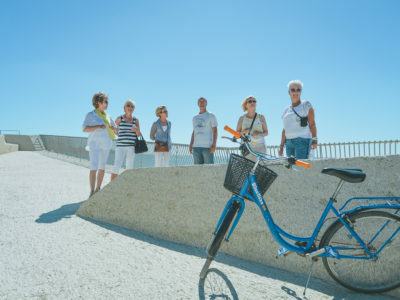 The tour is only bookable in the summer and starts at 10AM.